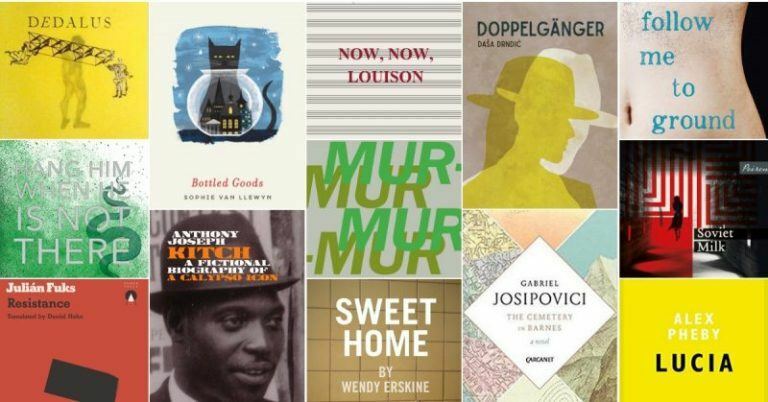 Congratulations to Will Eaves who is on the Republic of Consciousness Prize 2019 longlist for his novel, MURMUR. An annual prize for small presses, the criteria is “hard-core literary fiction, and gorgeous prose”. Read more about the prize and see the full lineup here.